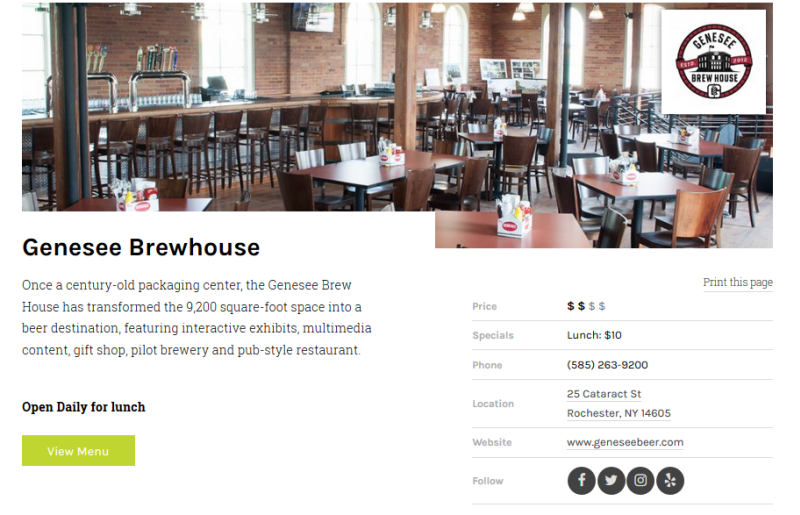 Ready to explore Rochester&apos;s growing food and drink scene? Looking to try a restaurant in a new neighborhood? The 1st Annual "Eat Up Rochester," a city-wide local restaurant week, is happening Monday, April 23rd through Sunday, April 29th. Eat Up Rochester is the perfect way to experience all that Rochester, N.Y. has to offer, and get a great deal. Participating restaurants will feature fixed priced menus: $20 for brunch, $10 for lunch and $20, $30 or $40 for dinner. Make plans to dine out and experience some of the amazing food Rochester restaurants have to offer. 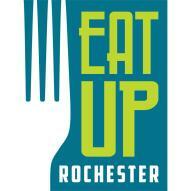 Check out our guide to Eat Up Rochester to maximize the week. Eatuproc.com is the best resource to explore all the restaurants that are participating in this year&apos;s event. Feeling overwhelmed with all the options or how best to plan for the week? You can filter by Meal Type, Price, and Neighborhood to help identify the best spots to eat. While tickets are not necessary to enjoy Eat Up Rochester, reservations at the participating restaurants are encouraged. The contact information to make reservations are available on each profile page. Eat Up Rochester is the perfect opportunity to capture Instagram-worthy meals! 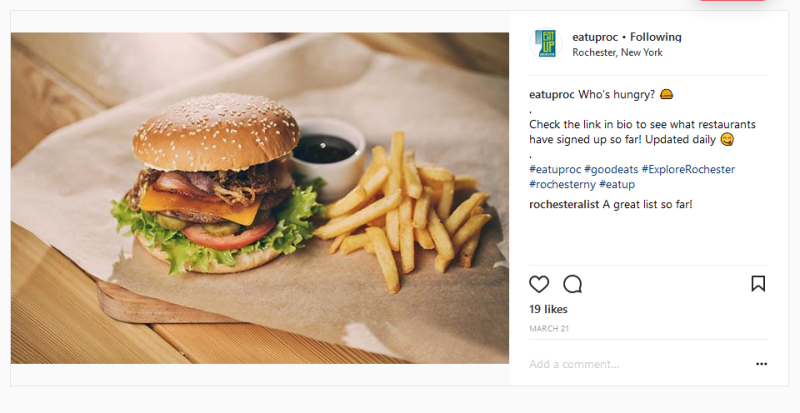 Share your photos using hashtag #VisitROC and #eatuproc. We can&apos;t wait to meet up and eat up in Rochester during this inaugural restaurant week!